Got kids or expecting a baby? Get everything you need for infants and kids at the buybuy BABY stores near you, including the store at 850 Third Avenue, Brooklyn NY 11232; (929) 324-3500. Need baby-gear guidance? Friendly, knowledgeable associates are always available to assist you at all buybuy BABY locations during store hours. Prepare for your new arrival by creating the perfect baby registry with all the items you need and want: • Infant clothing • Baby bedding, baby cribs and nursery supplies • Everyday baby essentials like diapers, wipes and feeding aids • Car seats and strollers • Baby and kids’ clothing • Baby furniture and nursery décor • Toys You’ll also discover an array of adorable baby shower and new baby gifts, and so much more. 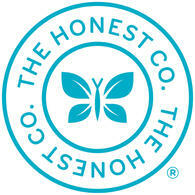 This store also features health & beauty, home delivery, photo studio. From stylish diaper bags to fun and functional kids’ backpacks, you’ll find a fantastic selection of baby merchandise all under one roof. 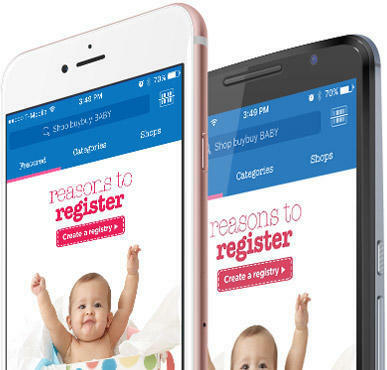 Shop buybuy BABY® anytime, anywhere with our brand new app! * Scanner – Our new scanner lets you scan products, offers and more. Plus, registrants can scan products directly to their registries. * Registry – New registries are now easier to create and manage. Our online tools make adding gifts and asking friends for advice simple. Giving a gift? Quickly find and shop for registrants. * In-Store Pickup - Reserve items online and pick them up at the local store of your choice. * Offers – Access your in-store and online offers all in one place, right from your phone. * Store Locator - Locate the nearest buybuy BABY store anytime. Shop our entire inventory using your mobile phone for 24/7 access to your favorite brands and products.